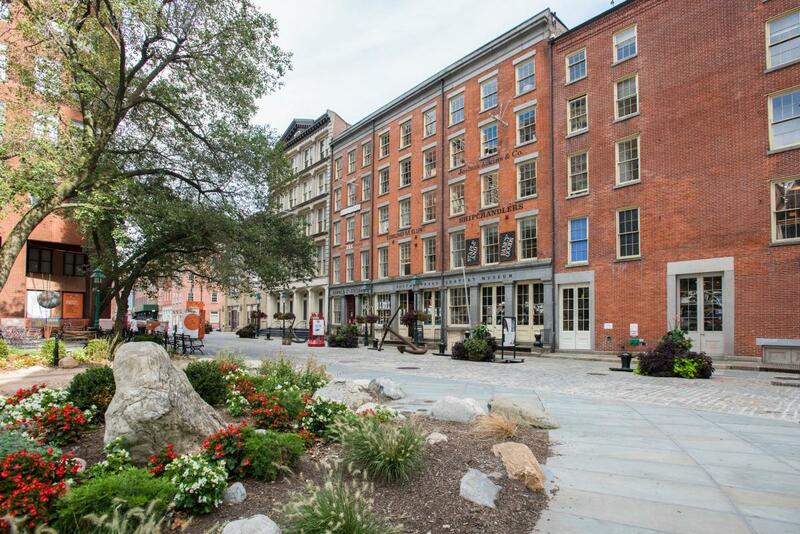 The South Street Seaport Museum gives a history of New York City through its role as a major world port. Located on the East River in Lower Manhattan, the site of the museum was almost demolished in the '60s, but was saved because of its historical importance. The museum highlights the City’s ports as a means of trade and immigration, allowing it to thrive. After visiting the museum, explore the surrounding area, full of great shops and restaurants right on the water.